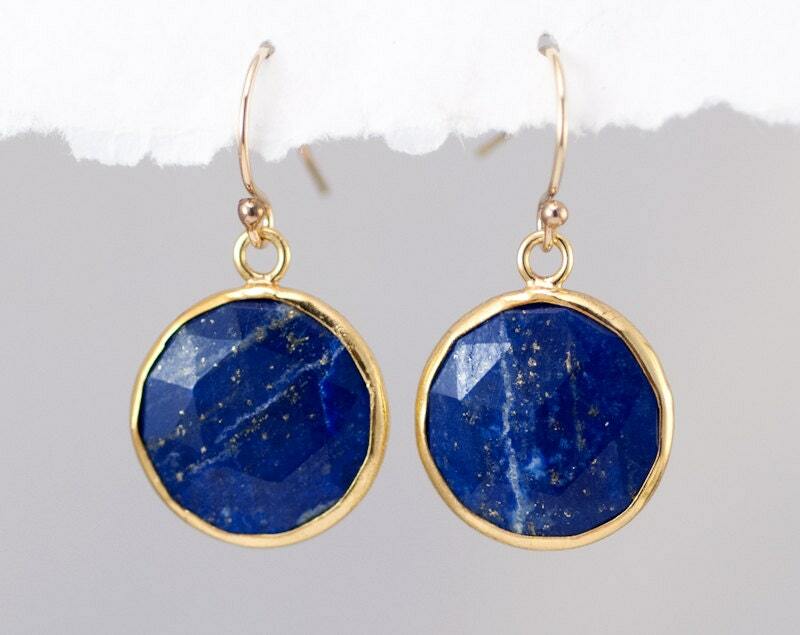 These are beautiful round 15mm faceted bezel set Blue Lapis drops in 18k Gold Vermeil. 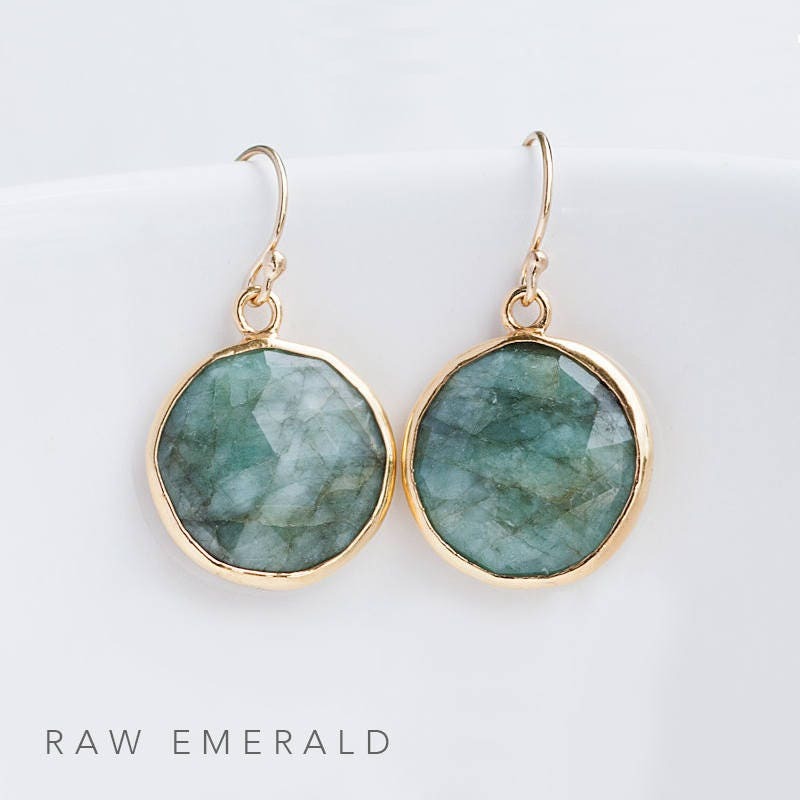 These are perfectly bezeled and the back of the earring is identical to the front. 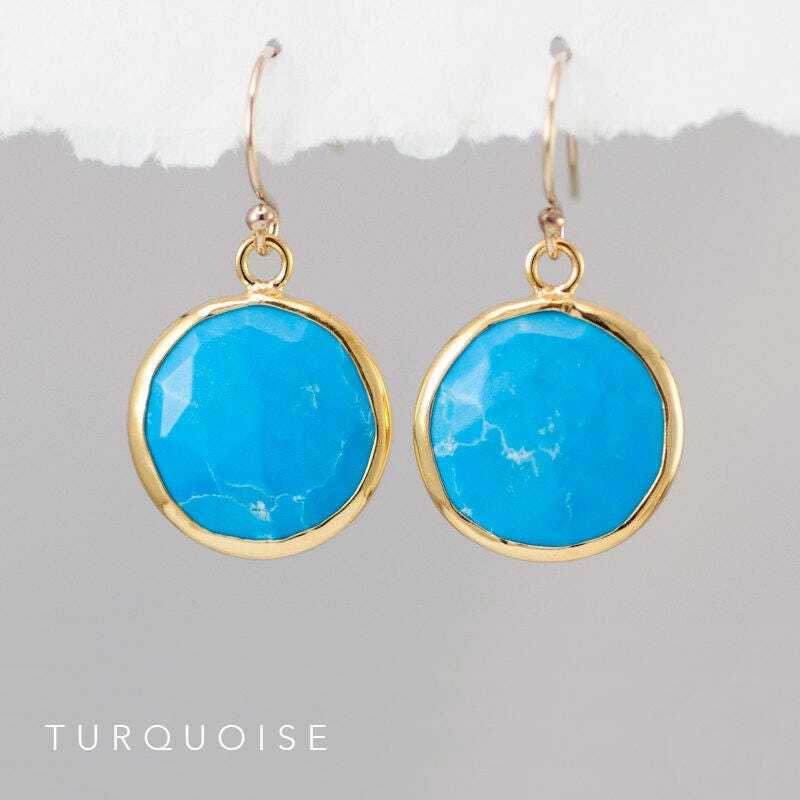 Add a pop of color to any outfit in these earrings that feature a pair of stunning round gemstones framed in 18k Gold Vermeil. 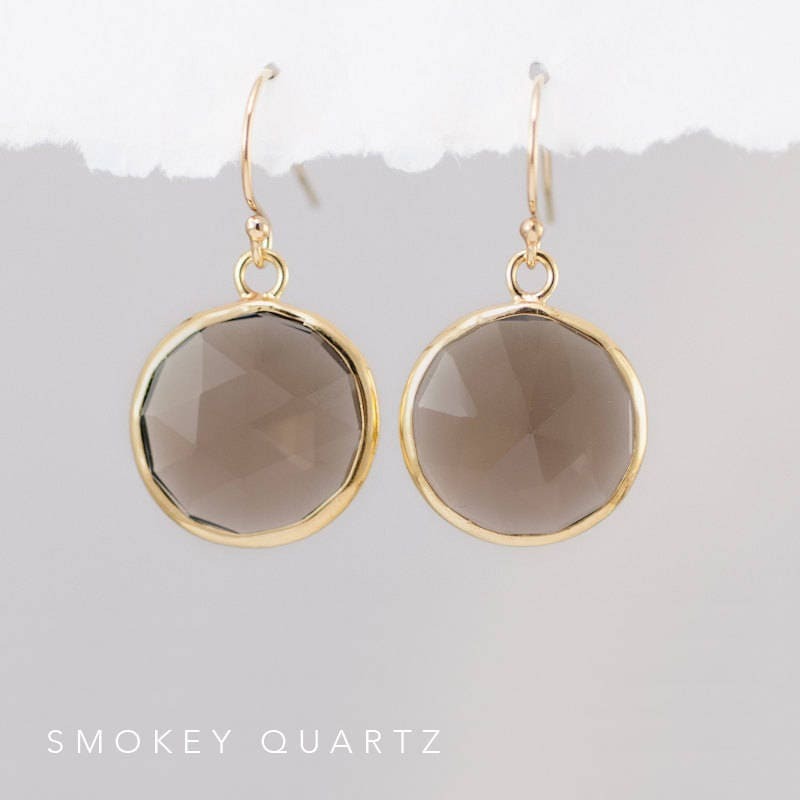 Available in 16 different stone & color options, these earrings make perfect gifts! 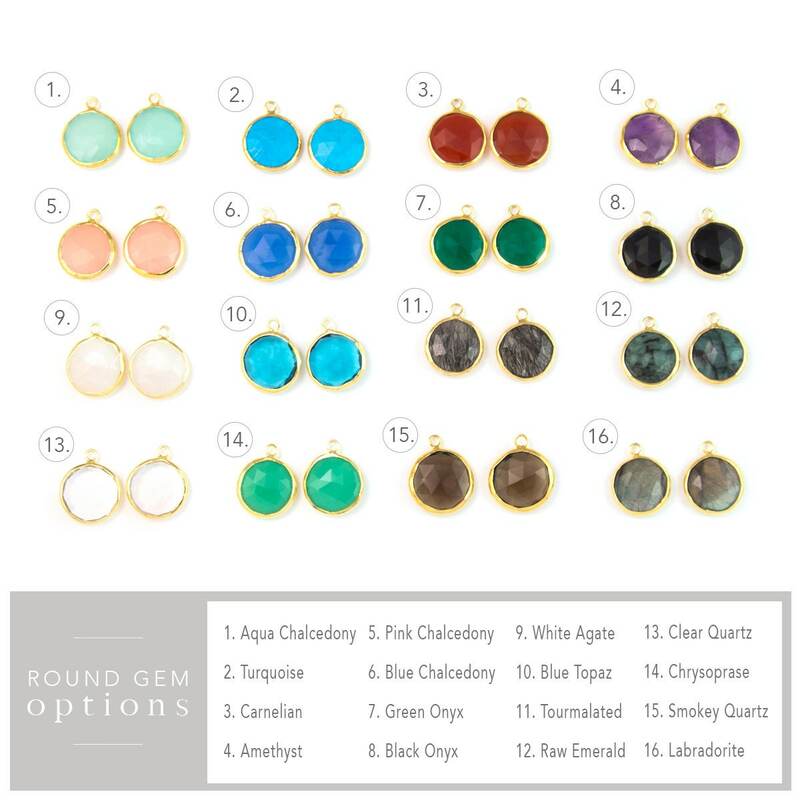 great quality earrings, responsive customer service! Lapis is on both sides of the earring! So the front looks just like the back. Not too large but large enough. 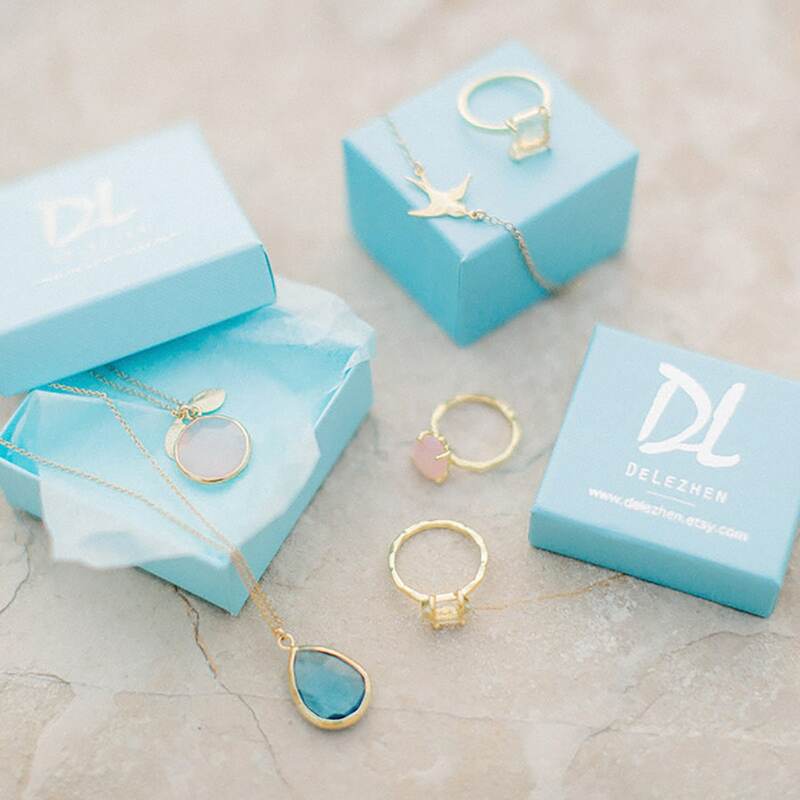 The earrings arrived quickly and were well packaged. They appear to be well made and high quality. They are SO BEAUTIFUL. They were exactly what I was looking for! I also contacted the store with a few questions and they couldn't have been nicer. Great experience all around! Beautiful! Can't wait to give to my mom for Christmas! 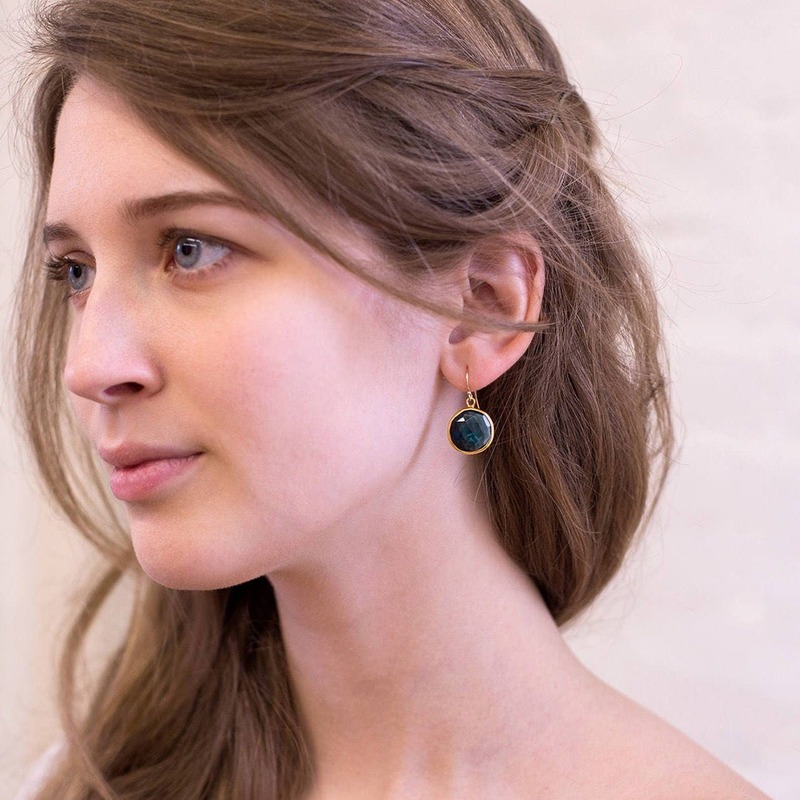 Très belles boucles d'oreilles, reçues très rapidement. Je suis ravie, merci beaucoup et bravo ! Continuez !